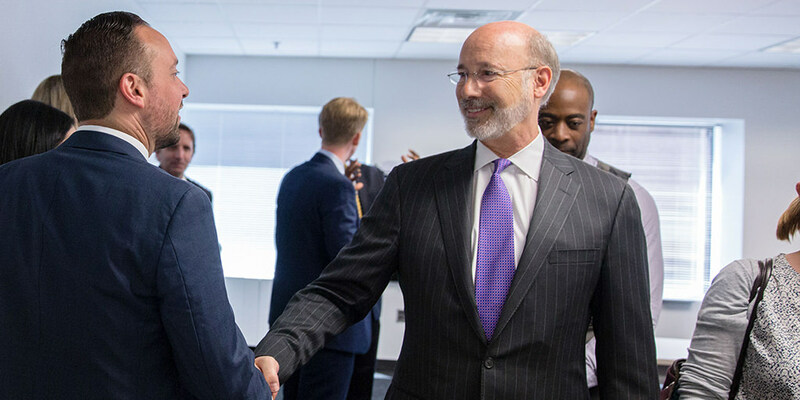 Governor Tom Wolf was joined by Frank Recruitment Group leadership to celebrate that the company, a technology-focused employee recruitment business, has established its new regional headquarters in Philadelphia. 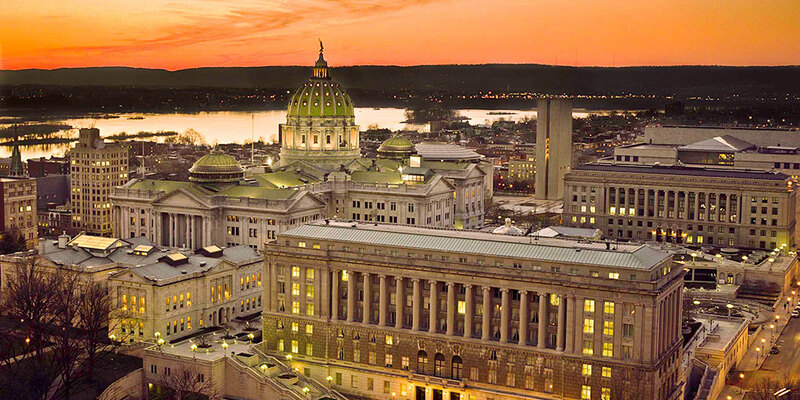 Governor Wolf announced the launch of an informational webpage that details the proposed unification of the Department of Corrections and the Pennsylvania Board of Probation and Parole, into the new Department of Criminal Justice. 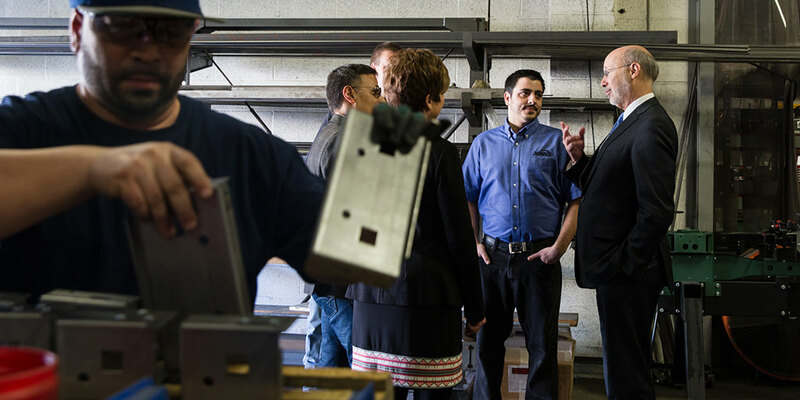 Governor Tom Wolf announced the award of $2 million in reemployment funding to 10 Strategic Innovation grants across the commonwealth to support the state’s Workforce Innovation and Opportunity Act Combined State Plan. 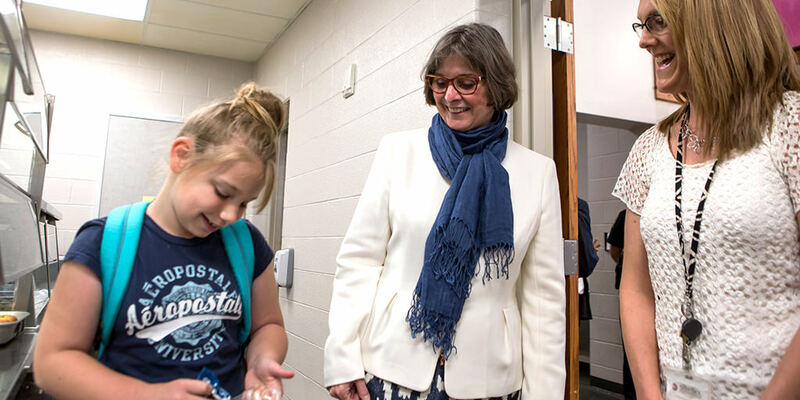 First Lady Frances Wolf visited Mazie Gable Elementary School in Red Lion during school breakfast service. 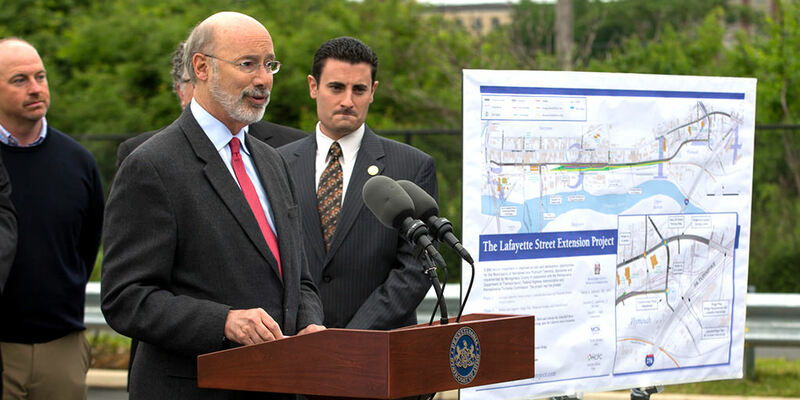 Governor Wolf and the Pennsylvania Department of Transportation announced that over $550 million in highway and bridge improvements will begin or be bid across the Philadelphia region during the 2017 construction season, bringing the region’s total contract work this year to roughly 125 projects worth $2.2 billion.